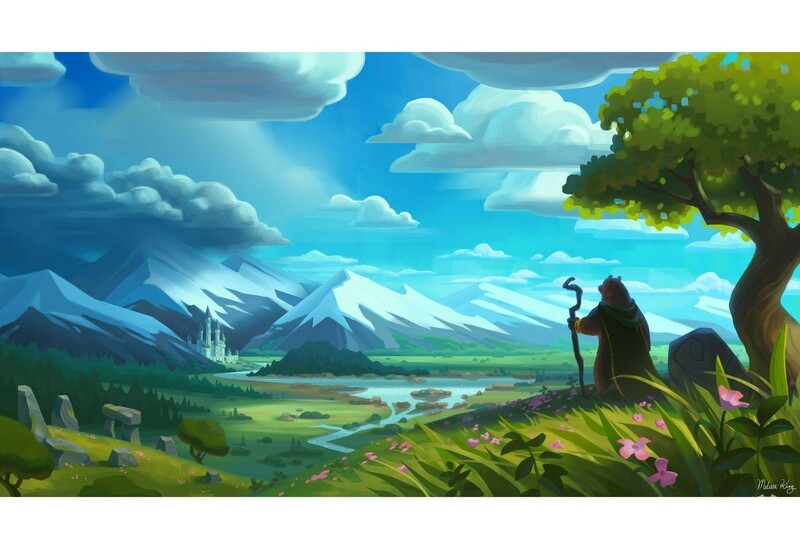 Call of the Wyld is an official featured artwork for Armello, the video game lovingly painted by League of Geeks, Pty Ltd. This image has been made by the artist Melissa King and includes her printed signature on the piece. 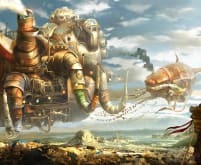 Call of the Wyld was a surprise piece of art created by Melissa that touched our hearts, it carries the weight of the impending journey and dark task ahead of each hero. 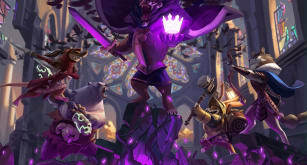 The artwork features Sana of the Bear Clan looking across the kingdom of Armello at the Palace, where the twisted and corrupted King rules the realm. 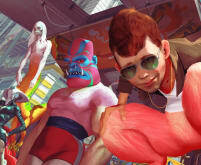 League of Geeks (LoG) is an indie game development collective based in Melbourne comprising of talented professionals from video game development and multiple other industries. 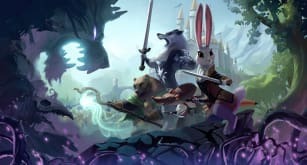 League of Geeks launched Armello their debut game into the world on the 1st of September 2015 and was nominated for an IGF Excellence in Visual Art award.